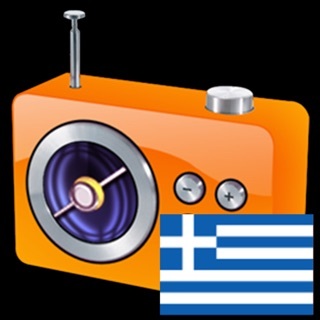 Listen free greek music everywhere! 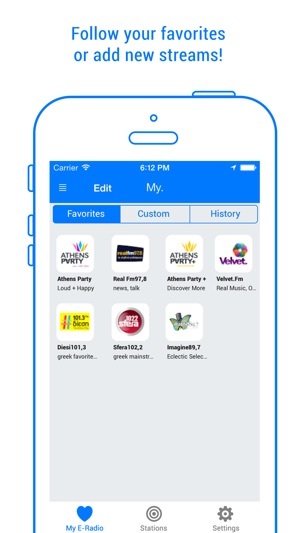 Tunein to real news & talk radios, sports and the best greek internet radios. 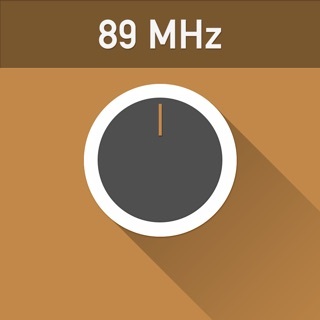 Enjoy listening to all radio stations (both FM and web!) broadcasting live online from Greece and Cyprus, presented in the best possible way, based on our 10 years of experience, by location and by music category. E-Radio features unparalleled levels of stability and reliability. We know how important this is. That’s why we push relentlessly to further improve the quality of the listening through the app on each release. Use it with 3G/4G mobile data or Wi-Fi internet connection. Mobile data use is turned off on first use, but you can enable them everytime you need from E-Radio Settings menu. Simply, easily and for free! 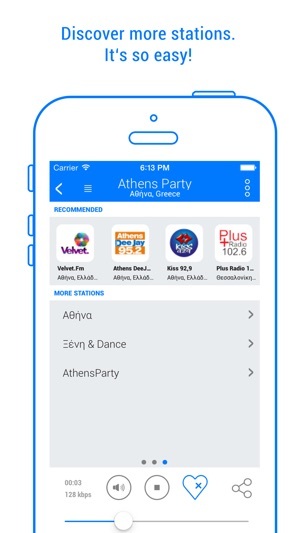 We are giving you the most practical and complete Internet radio app for iPhone, iPad and iPod, that is just as good as any other international web radio app out there – if not better! 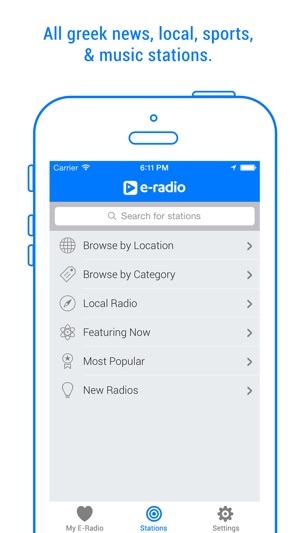 – Find quickly & easily your local radio stations. 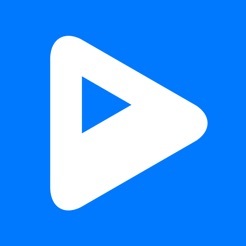 – See what song is playing or what show is on at the moment on your selected radio station, as long as it's supported. 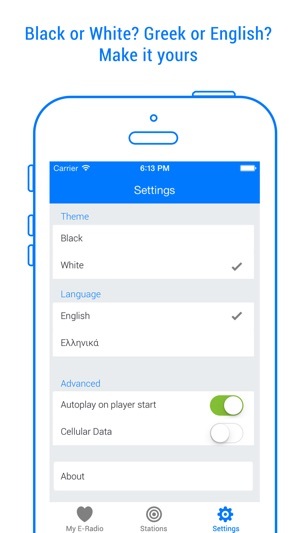 – Add your own favourite radios, even if we do not have them already listed. 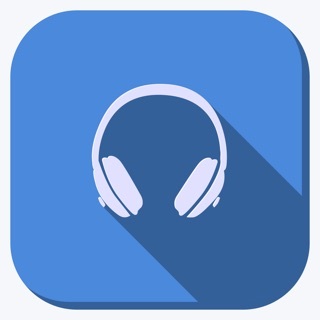 – See what other users choose to listen to! – Sleep function & alarm clock function available. – Share on Facebook & Twitter what you choose to listen to! Tune in and... Enjoy listening! You have to be connected to the Internet via Wi-Fi or 3G/4G to be able to use this application. 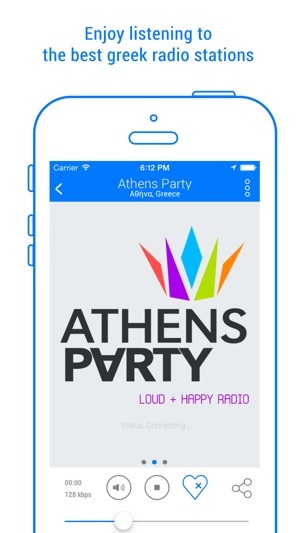 We never stop upgrading the No1 Greek Radio app. Love the history feature. The favorites feature had a bug for me, every once in a while, my stations could not be found. Could be due to providers squishing bandwidth, but I have been unable so far to listen without interruption. E-Radio is a fantastic app! Reliable, easy to use, outstanding selection of stations, a great experience. Keep innovating and making your app better! It allows me to feel like I am in Greece all day long. Listen to the news in real time and music even when I am at work. I love it!